Looking for affordable royalty free video footage? Download nature video footage here. 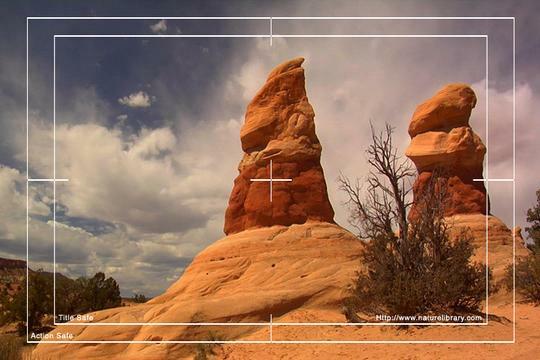 Royalty Free Stock Footage: Utah: NL00665 footage;nature;video 2158630 24.00 naturelibrary Fresh Download Available!